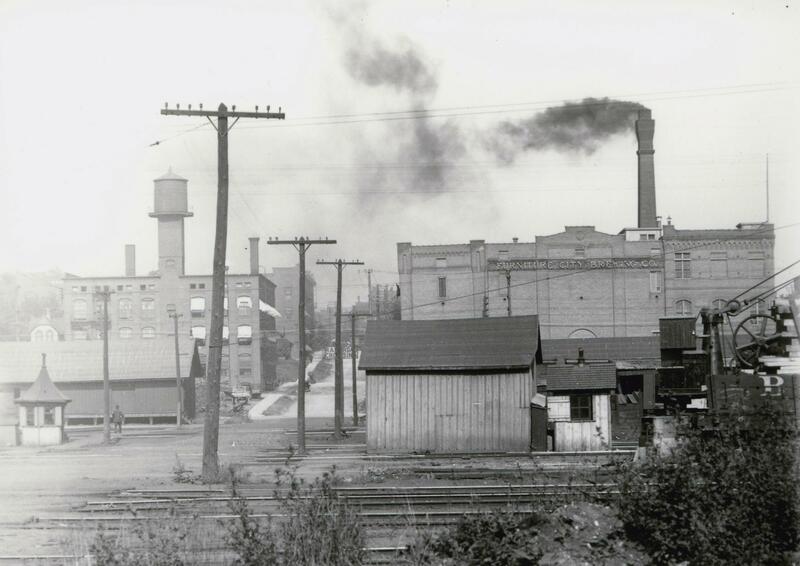 We highlighted a bit of the history of Grand Rapids brewing over the past year with our series on the Braumeisters of Old Grand Rapids and the opening of the Grand Rapids Brewing Company. There are some great resources for locations around the state as well. 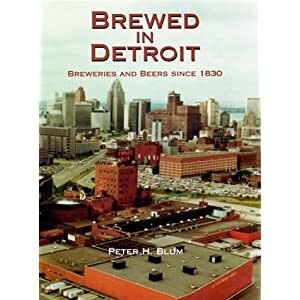 The definitive guide and resourse has to be the work of Peter Blum, who relied on the Stroh family’s tremendous collection was born from his families archives. There are numerous websites, of course, dedicated to various breweries, towns, regions, states or countries, all of whom are interesting. 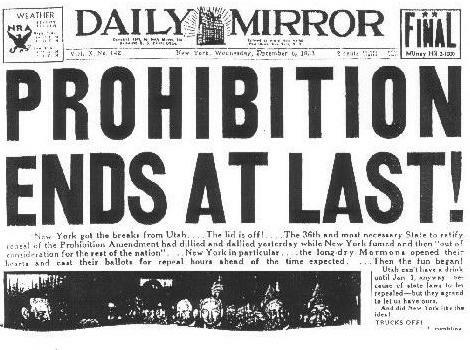 It’s worth brushing up once in awhile to see how far we’ve come. 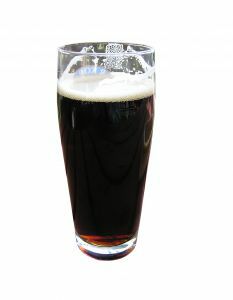 So what IS the difference between porter and stout? Zythophile is quite simply one of the best, most interesting “beer blogs” out there and the lads tackle the “stout vs. porter” question with vigor. As a Bohemian-leaning brewer, rather than a patron of the Isles, I’ve always fallen into the homebrew camp of “stouts use roasted barley whereas porters do not,” but the evidence here presented debunks that understanding. A worthy read, including the comments. One of the top 10 questions people who end up at this site put into search engines such as Google is a query about how to distinguish between porter and stout, something I’ve not actually tackled head-on yet. So – what difference is there between the two beers? 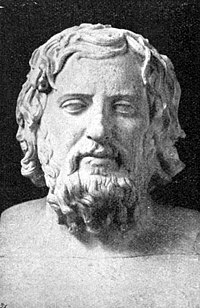 — Xenophon, c.435-c.354 B.C., Greek historian. As I’m sure you are aware, if you’re any sort of beer geek, that the world’s oldest written recipe is for beer. 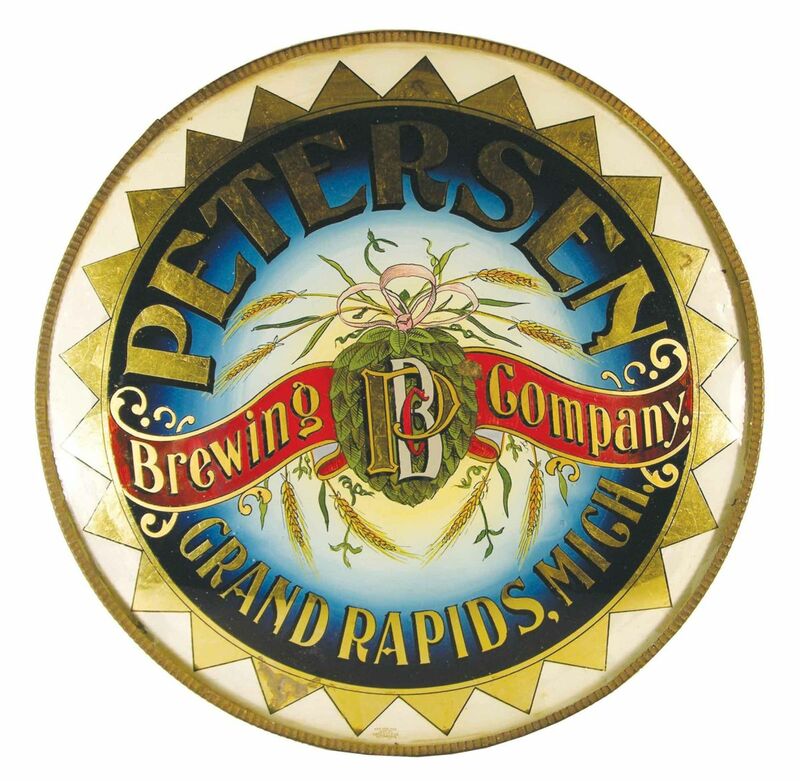 Historians have documented beer & brewing since antiquity. Some modern brewers have even made attempts to recreate some of these beverages of yesteryear, although I’m guessing the standards aren’t quite up to modern day expectations. On the bright side, we didn’t have to deal with THIS either. 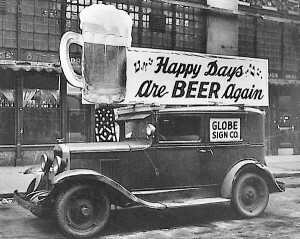 The local Press is taking note of local brewing history as they celebrate the opening of the Thank You, BEER! exhibit at the Grand Rapids Public Museum. As a compliment to the historical essay we published, they’ve highlighted a bit of local history as well. How’s this for getting behind the title of “Beer City, USA”?? If you’re in the area, do not miss this exhibit and show your support for better education regarding our national beverage. 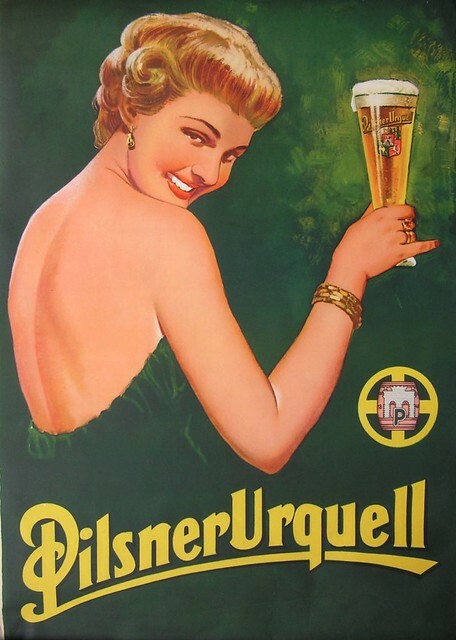 Today in 1842, Pilsner Urquell, the world’s first pilsner, was introduced in Plzen, Bohemia.